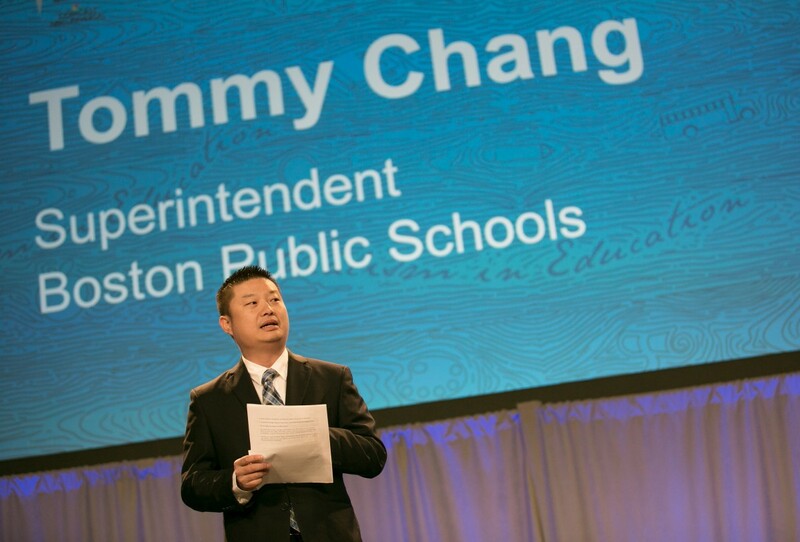 Tommy Chang is full speed ahead when it comes to getting more teachers of color into Boston’s classrooms. After what has felt like a retirement wave of black teachers from Boston’s public schools, Beantown’s new Superintendent isn’t only aware of the problem but he’s already working to fix it. “We are not only committed, but we are working pretty vigorously to ensure we have a more diverse workplace,” Chang said. Well, the proof is in the pudding and Mr. Chang has moved the needle. According to the Boston Globe, nearly a quarter of the new teachers hired between March and Aug. 13 were black, despite a pool that included only 8 percent black applicants. There is also good news around diversity and recruitment with their High School to Teacher Program. According to the same piece in the Boston Globe, 47 percent of participants in its High School to Teacher Program are black and 39 percent are Latino. It’s no secret that students like to be able to see themselves in their teachers. It’s important to them as they envision their own futures. 86 percent of Boston’s students are black, hispanic, or Asian and Chang’s promise to build a workforce that looks more like them isn’t only important, it’s urgent. The good news is that he seems to agree. Next Post Rise Prep will rise!